Rather than basking in God's love, compassion, and delight, many believers seem to hesitate to enter into a relationship with him---like orphaned children without a home. Helping shatter the fears and obstacles that are holding you back, the Lozanos guide you on a joyful exploration of Jesus' promise to reveal his Father's heart. 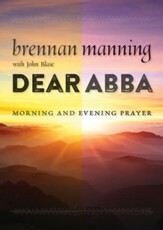 Foreword by John Eldredge. 224 pages, softcover from Chosen. 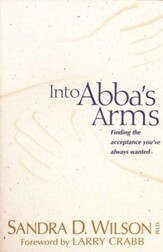 How is it that so many believers get stuck when it comes to entering into a relationship with God the Father? Rather than basking in the Father's endless love, compassion, and delight, we seem to hesitate, like orphaned children unsure of a place to call home. 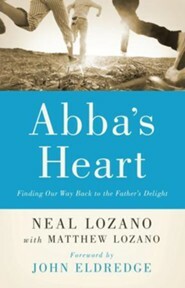 Neal Lozano breaks through the obstacles that keep us from growing in this pivotal relationship. He shatters fear and estrangement in his joyful exploration of Jesus's promise to show us his Father--and ours. 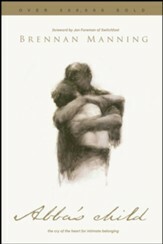 It is a heartwarming journey, starting with the universal experience of loss and ending in the Father's welcoming arms as dearly loved children. 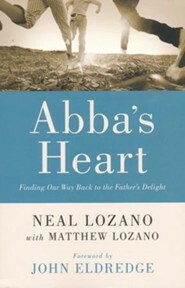 Neal Lozano is the founder and executive director of Heart of the Father Ministries, a worldwide healing and deliverance ministry that presents a five-key prayer model known as Unbound (www.heartofthefather.com). He has a master's in religious education and has authored several books, including the Will You Bless Me? children's series. Neal and his wife, Janet, live in Ardmore, Pennsylvania. They have four grown sons and ten grandchildren. Matthew Lozano is the director of leadership development for Heart of the Father Ministries (www.heartofthefather.com). He holds an M.A. in both theology and educational leadership. A former high school educator, he now uses his passion for teaching to train others who want to partner with Jesus to set the captives free. Matthew and his wife, Jennifer, have four children and live in Havertown, Pennsylvania. 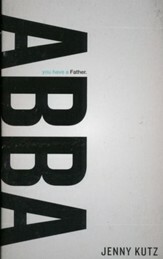 I'm the author/artist and I want to review Abba's Heart: Finding Our Way Back to the Father's Delight.